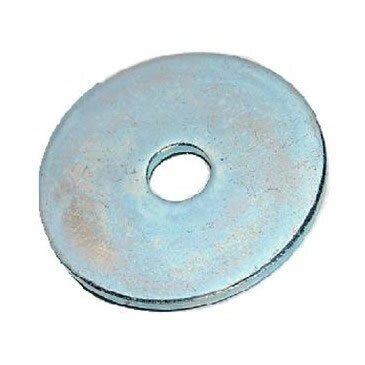 Penny washer, mild steel bright zinc plated. Penny washer have a larger outside diameter compared to form A, B or C washers. 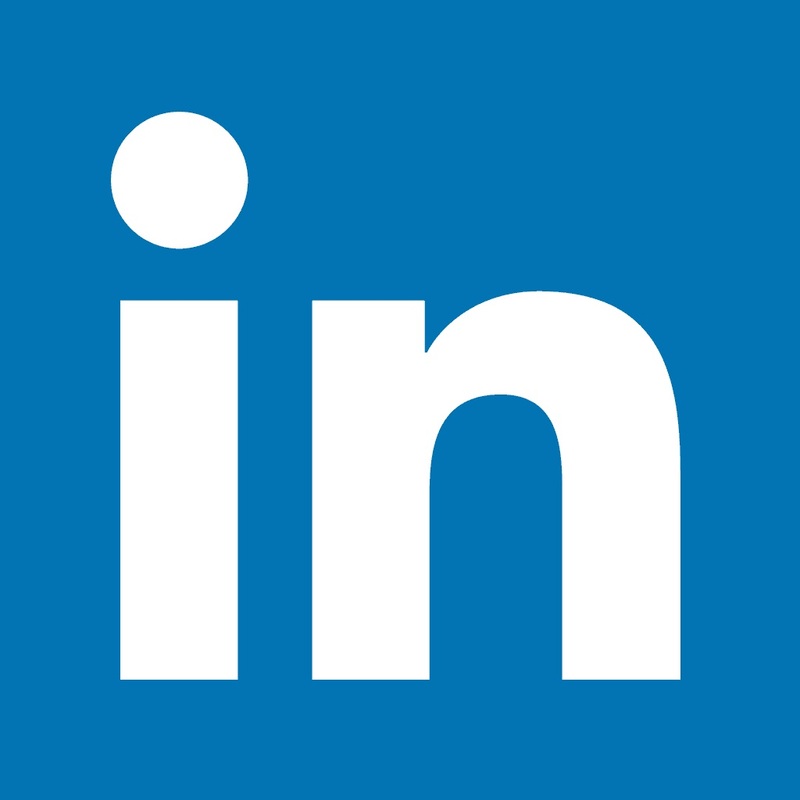 They are ideal for spreading the load on a tightened fixing. 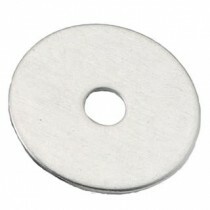 Penny washers are also called repair washers & mudguard washers.